Looking to get scared in VR this Halloween season? 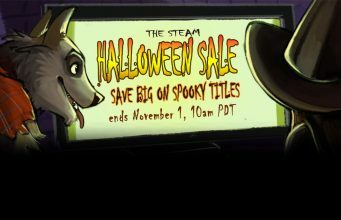 Steam’s Halloween sale runs through November 1st, bringing discounts to fright-themed VR titles. Leading the VR portion of the Steam Halloween sale is the fan-favorite zombie shooter Arizona Sunshine, on sale for $30, a 25% discount over the usual price. The recently released Duck Season experienced VR studio Stress Level Zero is also available, discounted by 15%. 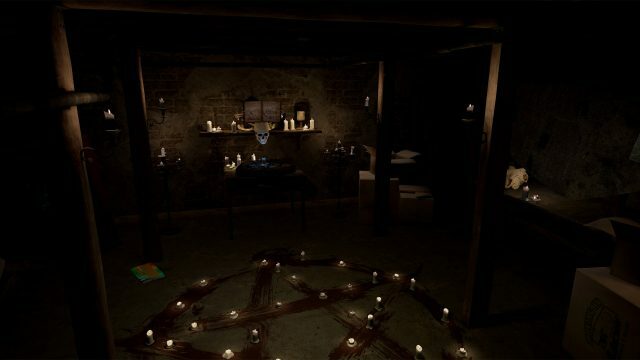 Perhaps the scariest of the bunch, Paranormal Activity: The Lost Soul, gets a healthy 38% discount, as well as my vote as a solid choice for scaring friends and family this Halloween. Meanwhile, The Vanishing of Ethan Carter gets a steep 80% discount, and while the VR version isn’t well rated, the $6 bundle includes the base game (which is quite well rated), so you can always fall back to non-VR play if you don’t like the VR implementation. Rounding out the VR portion of the Halloween sale are a few lesser known but still well rated titles like Ghost Town Mine Ride & Shootin’ Gallery (discounted 25%), the recently released Organ Quarter (discounted 20%), and what’s by now a VR classic, Dreadhalls (discounted 25%).